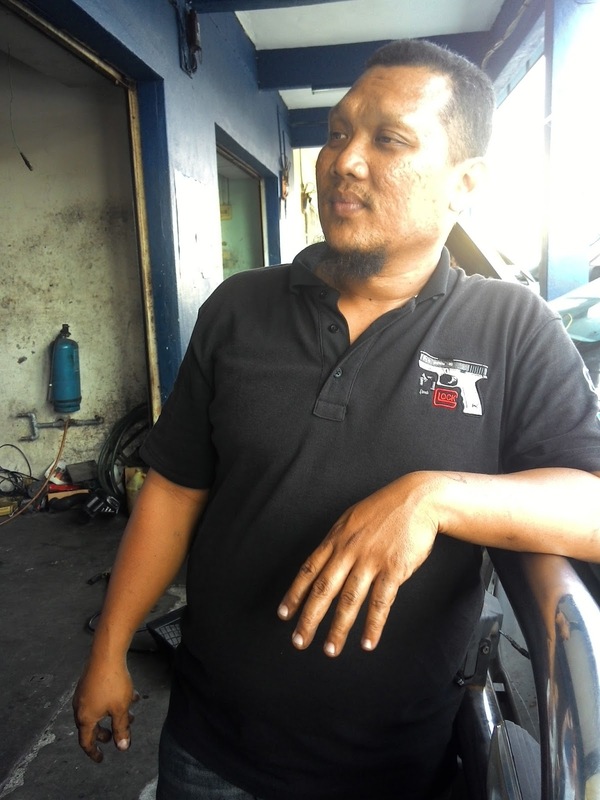 Mohd Rizal, the owner of Era Auto Service Enterprice, has been in the auto servicing business since 1999. From his workshop in Masjid Tanah, Melaka, he has gained the trust of his customers due to his experience, skills and dedication towards providing the quality service. However, he was once a non-believer in the use of engine flushes for his customers’ cars. 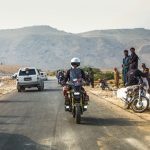 One bad experience had made his mind up on that matter. 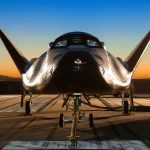 Eventually, though, he was convinced to give X-1R Engine Flush a chance. He first used the ‘new’ product on an Estima, which was brought to his workshop for a thorough engine cleaning; the owner complained that the car had “lost its power”. Soon after, the customer returned with a Hilux, insisting that Mohd Rizal do the same for this car as he did for the one before. The customer had felt a drastic difference and a significant power increase in the Estima after servicing. 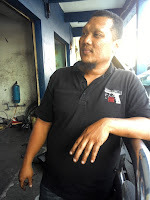 Mohd Rizal obliged and soon he was known as the mechanic who could miraculously rejuvenate cars! X-1R had more than just change Mohd Rizal’s mind. It brought him more revenue, enhanced his work quality, and has increased customer satisfaction even more. 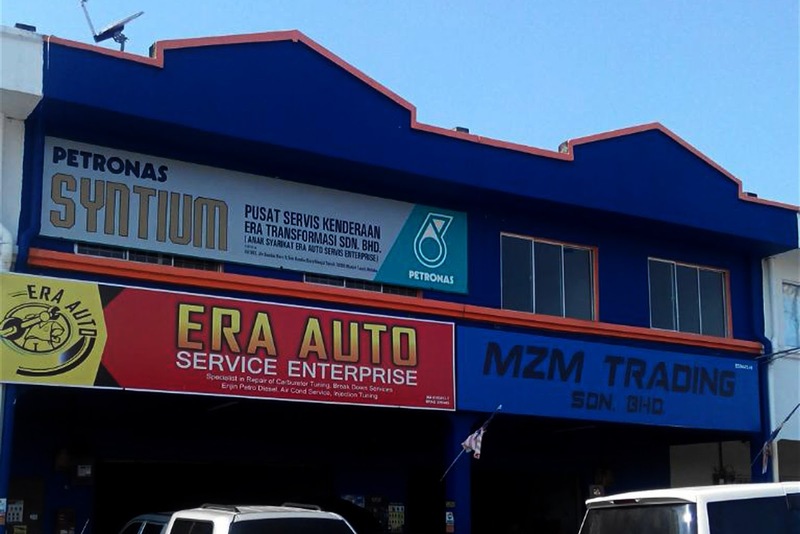 If you’re living in the vicinity, drop by Era Auto for Mohd Rizal to perform the same miracle on your car.